Amy Osborne 0427 075 566 [email protected] Please respect AnglicareSA protocols and direct all media enquiries to the above-mentioned staff rather than contacting program staff directly, thank you. AnglicareSA recognises that the media play an important role in information sharing and public debate, and we will work with media representatives to provide accurate and useful information where possible. 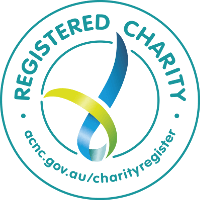 At the same time AnglicareSA aims to ensure the safety and wellbeing of our clients is respected.